Photo credit: ABSOLUTE Concrete Works in Seattle, Wash. The chill of winter makes many homeowners rekindle their fireplaces so they can bask in the cozy warmth and ambiance of the flickering flames. But even when the fireplace isn't in use, it often remains the focal point of a room and makes an important design statement. That's why more homeowners are turning to concrete to create custom fireplaces, hearths and mantels that define their space and design style. If you've only ever considered using traditional brick or stone to build a fireplace, you're missing out on all the design possibilities offered by concrete. 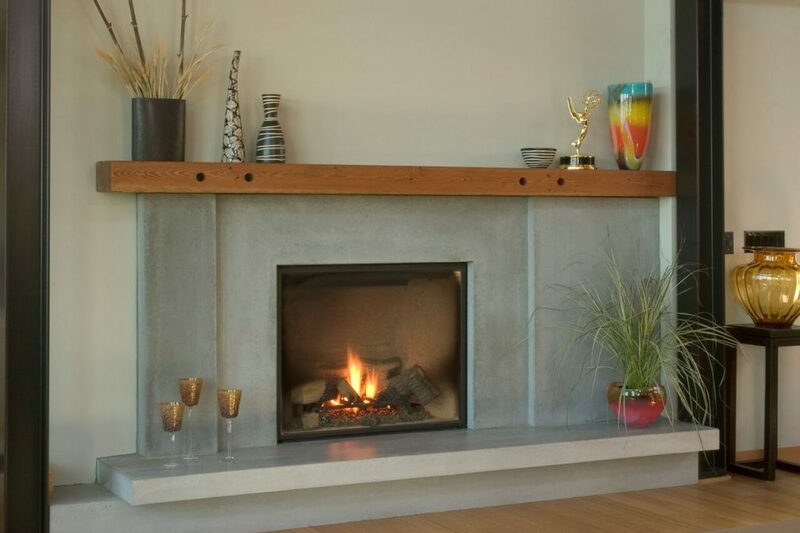 The style options, finishes and color choices for concrete fireplaces are endless, which makes them especially appealing to homeowners who want to customize their fireplace to reflect their unique tastes, whether their style is modern, eclectic or traditional. With concrete, you can also incorporate custom features that take fireplaces to a new level of beauty and functionality, such as integrated shelving, built-in seating and unusual shapes and surface finishes. "Our typical client is someone who doesn't want a standard fireplace, but wants something creative and unique," says concrete fireplace specialist David Eerdmans of Hard Topix Precast Concrete in Jenison, Mich. "They don't want people to walk in their house and feel like it's the same as the one next door. They love the creative aspect and possibilities that concrete offers." Photo credit: Decorative Concrete Institute in Temple, Ga. Heating your home with a forced-air furnace isn't your only option when you have decorative concrete floors. You can save energy and create a more comfortable living environment by having the floor itself distribute the heat from the ground up using a radiant in-floor heating system. The science behind radiant floor heating is simple: Tubes that circulate hot water or electrical heating elements are installed in a concrete slab when it's poured, turning the concrete into an inconspicuous source of evenly distributed heat. What if you don't have the option of installing new concrete floors? 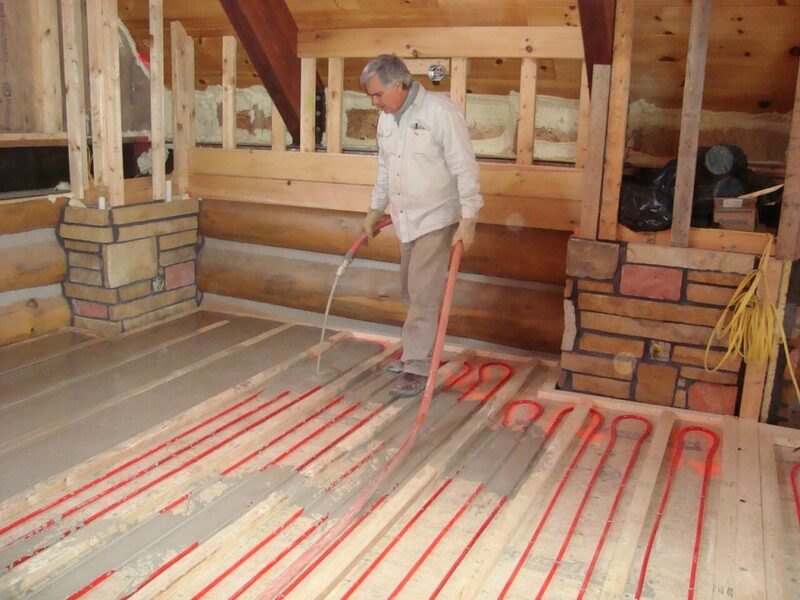 Radiant heating is still an option for existing floors. Ultra-thin electric heating mats are available that can be embedded in thin-set cement or gypsum overlays, allowing retrofitting over existing slabs without significantly raising the floor height. Retrofit radiant heating is a great way to warm floors in cold bathrooms, bedrooms, dressing areas and entryways. You can even retrofit cold basement floors with radiant heating to make them more comfortable. Photo credit: JM Lifestyles in Randolph, N.J. The perfect antidote to the winter doldrums is a long, hot bath. By casting radiant heating cables within the walls of concrete bathtubs and soaking tubs, it's possible to maintain warm water temperatures for as long as needed. What's more, concrete tubs are available in colors and shapes not possible with most factory-made options. You can size the tub to fit any existing bathroom space—large or small—and you're not stuck with bland shades of white or almond. You can choose richer, earthier tones that impart a greater sense of warmth. 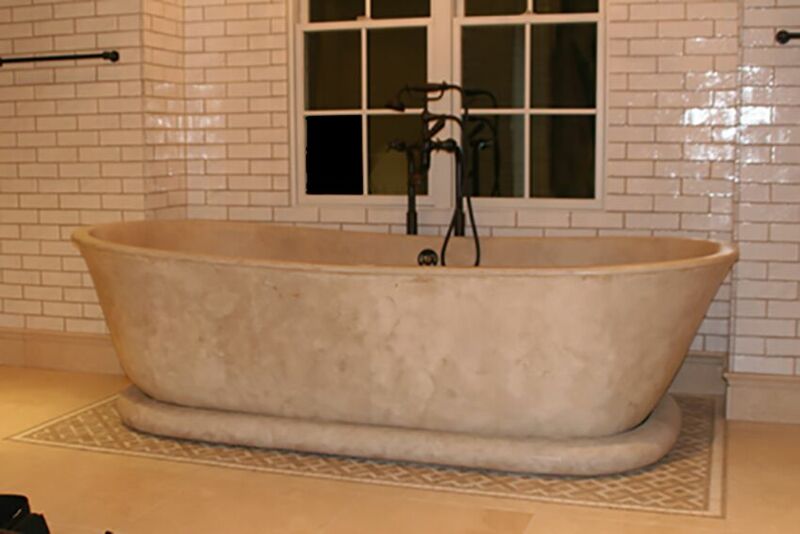 Many concrete tub owners use shades of brown, tan and even charcoal to enrich their space. Also, in case you were wondering, a concrete tub can hold water even though the material is naturally porous. Applying a good sealer to the tub interior walls will make them both water- and stain-proof! Photo credit: Fox Blocks in Omaha, Neb. If you're building a new home, framing it with walls made of insulated concrete forms (ICFs) is one of the best choices you can make to eliminate drafts and save on heating and cooling costs, as well as improve your indoor comfort. ICF walls are made of high-density plastic foam filled with fresh concrete and steel reinforcement to create a super-insulated thermal sandwich. 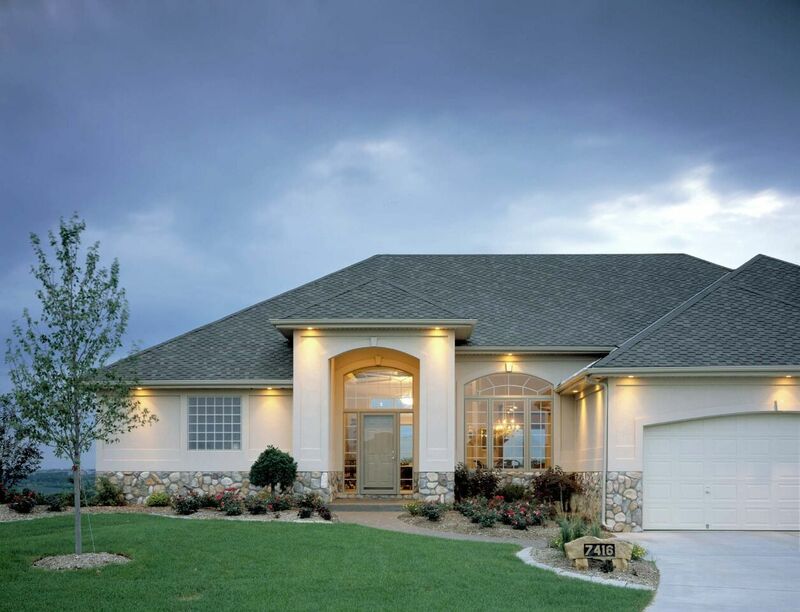 Homes built with ICFs look no different than wood-framed homes, because the ICFs have nailing strips that allow typical interior finishes and exterior treatments (such as siding, stucco, stone and brick) to be applied. This allows you to match your walls to any architectural style and interior decor. Thanks to the barrier formed by the foam-and-concrete sandwich, houses built with ICF walls have more even air temperatures, eliminating the cold spots that can occur in frame walls along the studs or at gaps in the insulation. The high thermal mass of the concrete also buffers the home's interior from extreme outdoor temperatures. To learn more about the benefits of ICFs, visit the Insulating Concrete Forms Manufacturers Association. 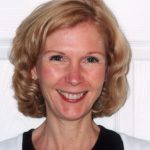 For nearly 20 years, Anne Balogh has been a contributing author for ConcreteNetwork.com. 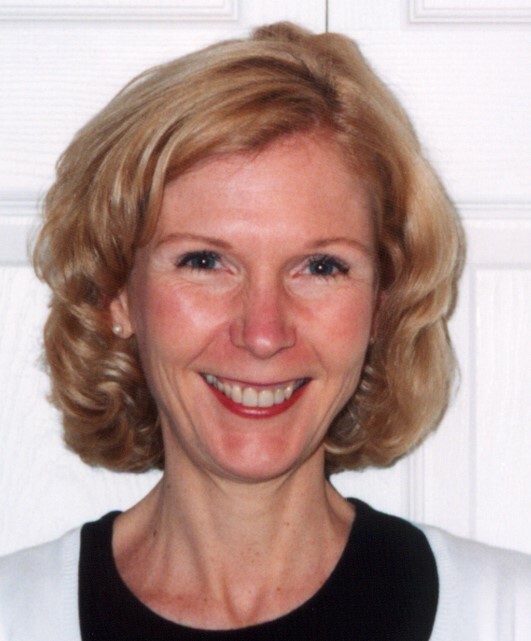 With a background in concrete construction journalism, she shares valuable tips for creating incredible decorative concrete work. ConcreteNetwork.com can also be found on Facebook and Instagram.